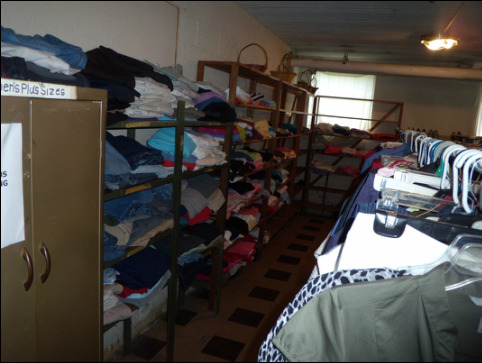 Good Neighbors Superior-Wooster Clothing Unit - Good Neighbors, Inc.
Akron Community Foundation for their financial contributions to help purchase school uniforms for students in need. ​Lee Thomas and Wilma McMasters manage the Superior-Wooster Unit. Wilma has been volunteering for more than 40 years ago and Lee has been volunteering for more than 30 years. 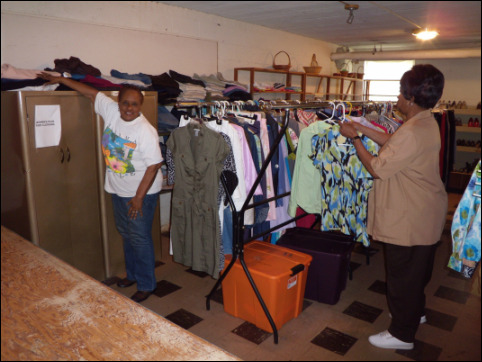 Wilma and Lee volunteer at both the Superior-Wooster and Goodyear Heights Food Center locations. 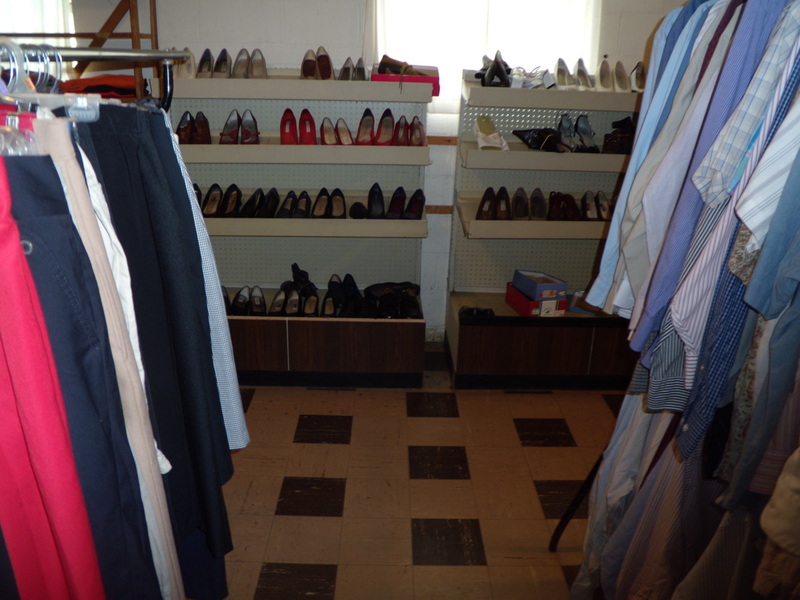 ​new school uniforms, shoes and school supplies. 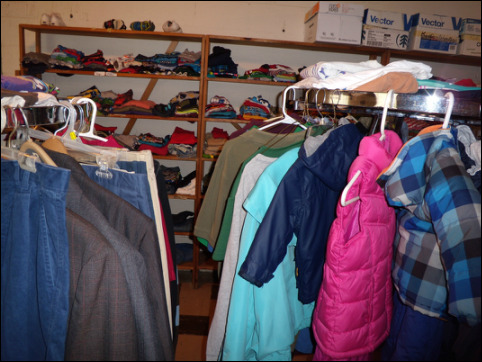 ​The Superior-Wooster Good Neighbors clothing unit is located in the Centenary United Methodist Church. Open on Tuesdays from 9:30 a.m. - 12:00 p.m.